Tell anyone that you don’t need hot water and not a single soul will believe you. Yes, these days, hot water is already a common need in every household. And since this need is forever, it is practical to get only the best water heater so as it can serve you long enough. However, the problem nowadays is how you can choose the best one for your use. Truly, from the two major kinds of heaters such as the tank water heaters and the tankless heaters, there rise a lot more other options. Therefore, as a consumer, you need to have a complete knowledge as to how you can come up with the best choice. Whirlpool 40g Gas Water Heater. This is becoming the most popular choice in terms of all the commercial water heaters in the market today. This is because of the heater’s high first hour rating. Also, it has high energy efficiency that it can boast of. And lastly, this heater has a self cleaning device. Kenmore 33159 HydroSense. Though an expensive unit, this heater is top rated for its very high efficiency ratings. What is different about this water heater is that it has a thick layer of insulation, approximately two inches thick. Much more, it has tank warranty of around twelve years. Bradford White. This one has six years of warranty. Bradford White is a good water heater that comes in with only automatic controls. This makes this heater almost maintenance-free already. Kenmore Power Miser Tank. This heater has tank capacity of 71 gallons, making it more than enough for the whole family. It covers a warranty of nine years. Though there are only four units named here, it does not mean that they are the only best heaters the market has to offer. From time to time, there can be newer products that will outrank the current number one. Therefore, for you to be constantly updated, you can always check out internet sources such as reviews. This is very important because the internet always has something to say about any kind of water heater that will be introduced. Also, you can check out home magazines and newspapers for information in terms of the latest kind of heaters. Lastly, you can check out your local dealers and seek for their advice. However, don’t be blinded by their sales pitches. 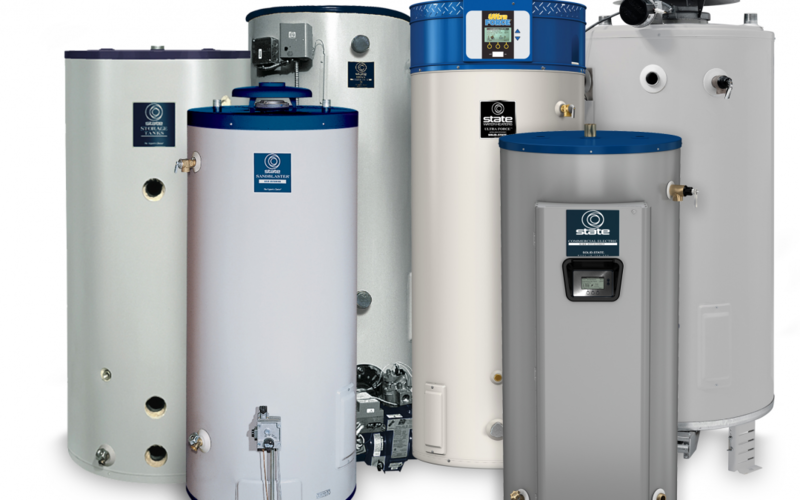 With some names revealed here for you, as well as places in where you can find information, it is not impossible that you will find the best water heater you can purchase. If you know all these things, you will never have a hard time with your search. Just always remember that it is all worth your money and effort to look for the best one because hot water is definitely an essential need in your daily living. References: Finding the Best Water Heater There Is By Thomas Eaddy available under a Creative Commons Attribution 3.0.